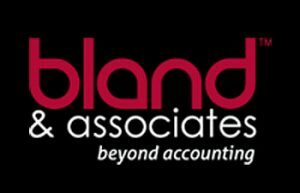 Bland & Associates is a Nebraska-based public accounting firm that has been around since 1976. They specialize in assurance and tax services, management consulting, strategic planning, and growth strategies for businesses and individuals. They also provide professional services to the U.S. Government and its various agencies. Work For Bland & Associates? Claim This Page.